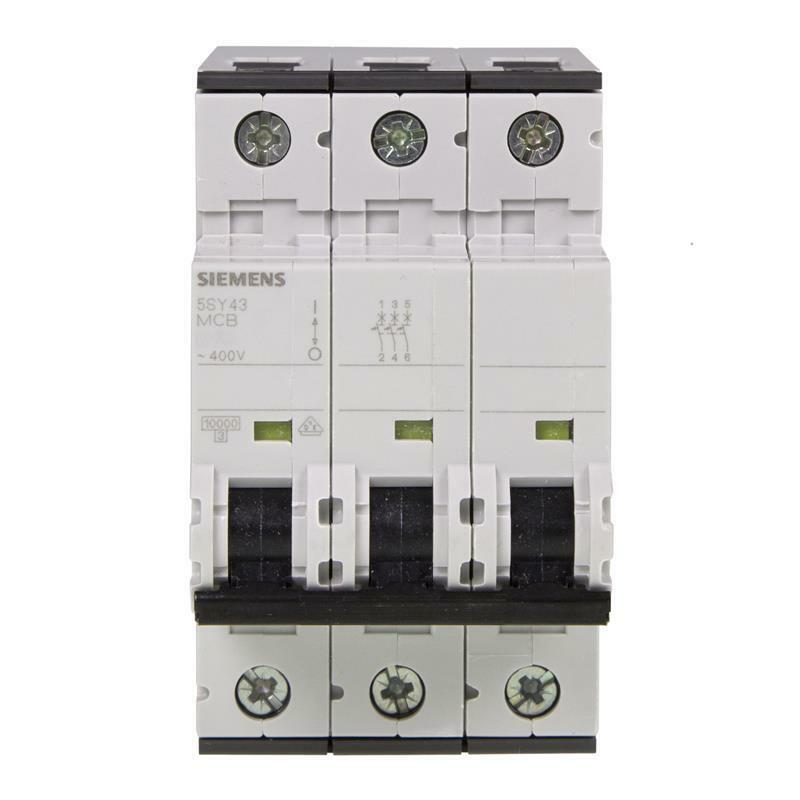 The circuit breaker 5SY4313-6 from Siemens with B characteristics provides protection at a supply voltage of 400 V and a current intensity of 13 A. 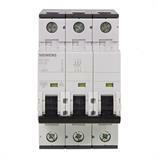 The breaking capacity in the event of short-circuit current is 10 kA. 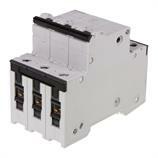 The infeed of the 3-pole circuit breaker 5SY4313-6 can be either from the top or the bottom. The large wiring space enables easy insertion of conductors in the terminal. 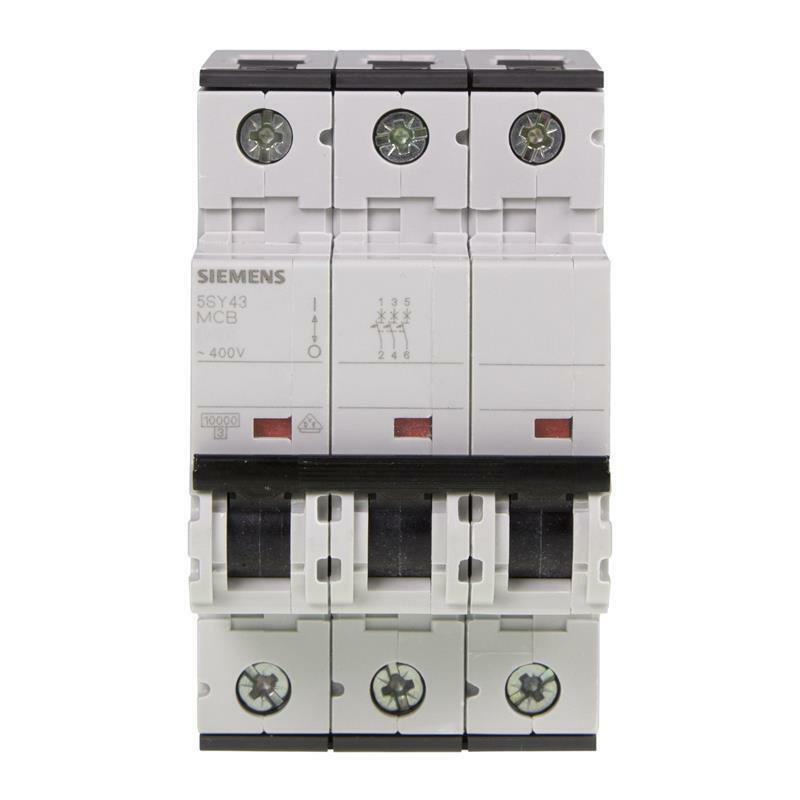 The circuit breaker 5SY4313-6 of the 5SY4 series is used to protect installations in buildings and in industrial applications. 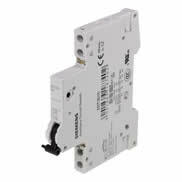 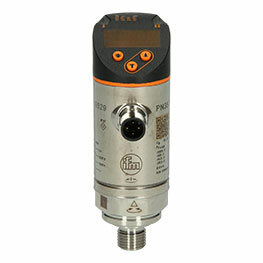 The devices can be used as main switches for the disconnection or isolation of plants. 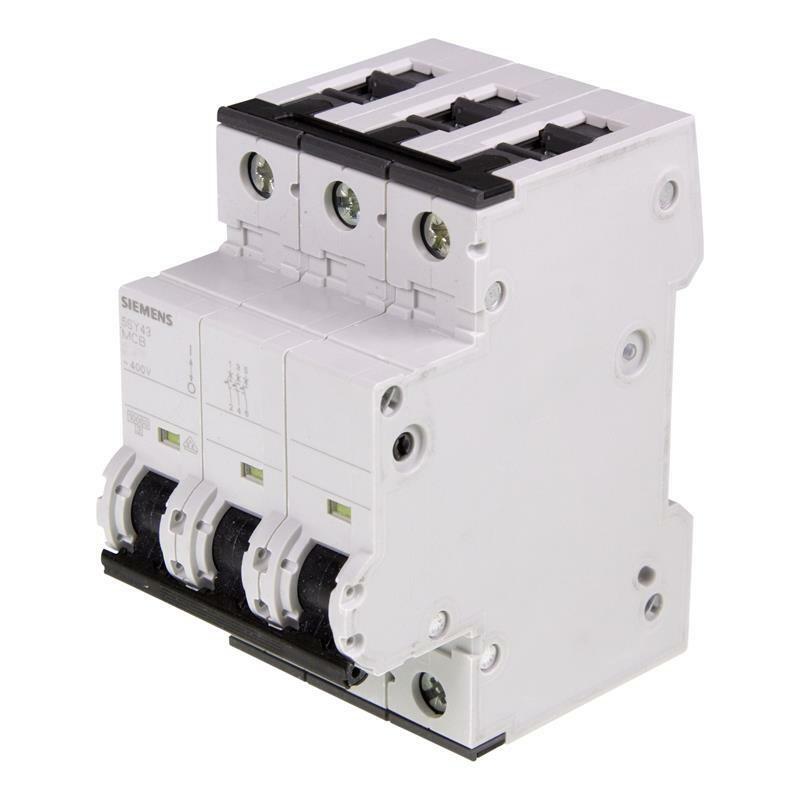 Used in industrial applications and plant engineering, circuit breakers can be supplemented with additional components such as auxiliary switches.